→Blog→Coffee testing: ¿How to do it and why is important? ¿Are you interested in how to taste coffee? Besides being a drink that’s highly stimulating regards its caffeine content, is excellent to create spaces to relax and have a good conversation with the people around us. A lot of people consider this an infallible ritual in their lives on different times and a good way to create a connection. 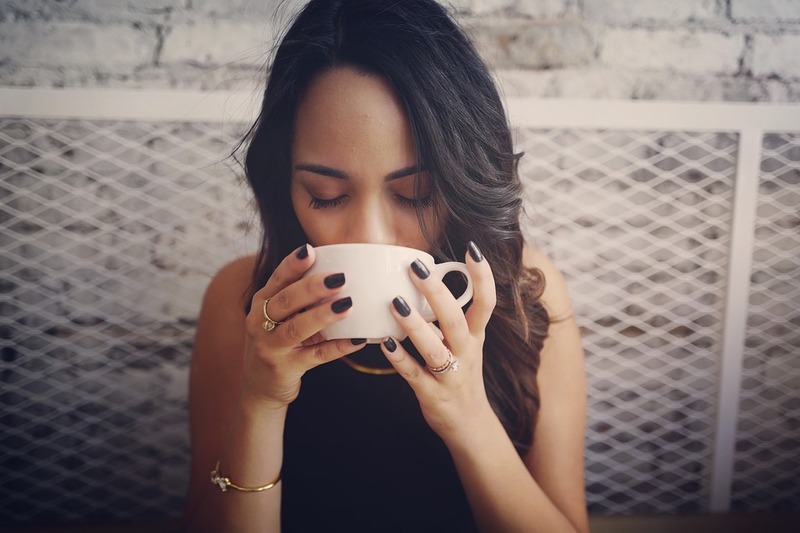 But, ¿are you really drinking a coffee that fill your expectations? ¿How can you know every coffee type and its properties to choose the right one for you? Here we present you the steps to taste coffee and identify it easily. Before drinking the coffee, the best is to smell it in an enthusiastic way to be available to catch the freshness and the quality of the beans that were used and compare this to match it with the method that was used for its extraction. This step, far the classic signature coffee smell, makes possible to notice the essences concentrate on this cup, like: woods, fruits, earth and spices. The most important thing on this step is to keep in mind what evokes the smell of each cup. Taste coffee is not just to sipping it, it has a whole technique. You should leave the coffee to flow around your tongue, passing for all the taste buds. To try it correctly you should slowly sip it. The sound your mouth does indicates you are doing it just fine. If it’s possible, take this time and space to try different kinds of coffee prepared on the same exact way to develop a sophisticated palate. Even if this experience looks like it took like 2 simple steps, here is not the end. When you test the coffee, you can also recognize the basic characteristics and to identify the flavor and quality of each. The taste and smell are merely associate to the personal preference with the tints of acidity and sweetness, the toasting of the coffee beans, and if it have some extra something on it. The body usually feels in the mouth and the best advice to evaluate and catalog the coffee is to take a medium sip, rest it in the tongue and feel the impression of texture and weight. The acidity is a desired taste in coffee and a bitterness make it good quality coffee. The acidity on a cup of coffee isn’t based on the PH, is a function in the palate that helps to indicates the vivid and splendorous of a taste. A coffee without acidity is plane and weak. After this brief lesson, each cup would be a new experience and a chance to discover something new.